This is a great time, my President, for you to become a hero for the next five years. Massoma was born in Urozgan Province. She graduated from university in 2005. 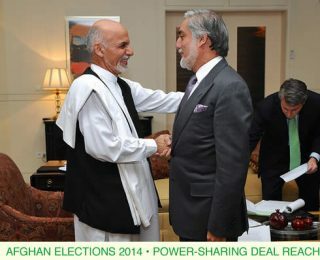 She works for a NATO organization and helps the children of Herat. Massoma is happy to be a part of AWWP as both a writer and photographer. I can picture a day in her life, where she prepares happily to go to work, but there is always a nagging stress in her heart. She must face the world in a way that ensures people will accept her. 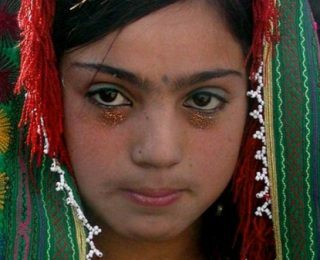 Afsana, a beautiful child , wanted to go outside and play with her friends, but instead she found herself in a wedding dress, preparing to marry. “I was only twelve years old,” she told me. 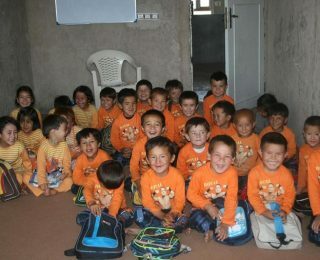 I spent all of my salary and bought materials and uniforms for all the children. We had five plastic chairs and one desk, and we purchased a rug for the students to sit on. Sports for women were banned during the dark Taliban years. 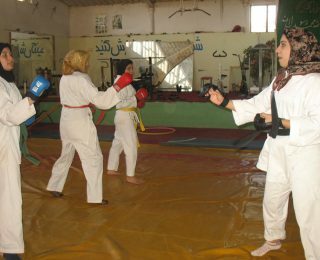 But in the last six years a 23-year-old Afghan woman with a black belt in karate has been teaching 35 girls in her favorite sport and she hopes to enter them in national competitions. 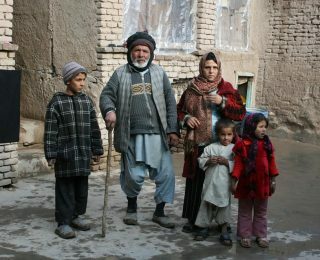 Rahima, a 26-year-old woman in the Chahar Su area of Herat City, survived self-immolation at the age of eleven brought about because of a forced marriage. 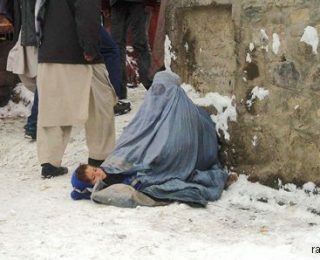 With the help of the Afghan Women’s Network, she has built a new life and sees a happy future.